A planning application was prepared and submitted on behalf of Applemore College to apply for consent to construct an all weather 3G rugby turf pitch to enable the College to apply to the Football Foundation for a grant to construct the pitch. As part of the planning application, protected species were assessed, together with light spill and noise impact upon nearby dwellings. 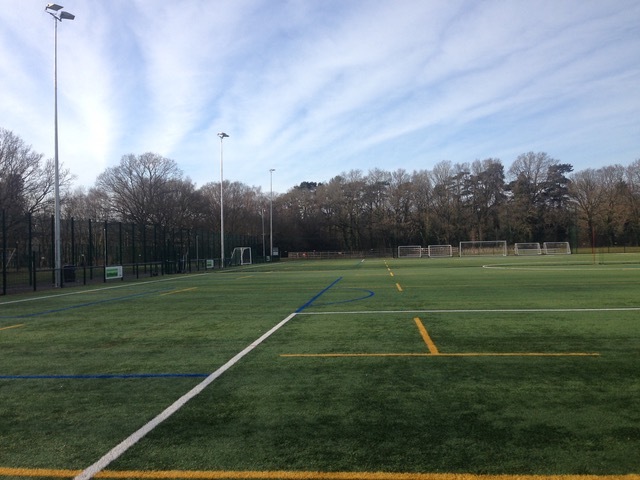 Following planning consent the College received a grant and procured the work through the FA/FF/RFU Framework then implemented by S&C Slatter.